Auchentoshan Distillery is located in Dalmuir, near Glasgow, in the west of Scotland. It was founded in 1823 and is currently owned by Morrison Bowmore Distillers. Auchentoshan is known for its smooth, relatively light and sweet whiskies. 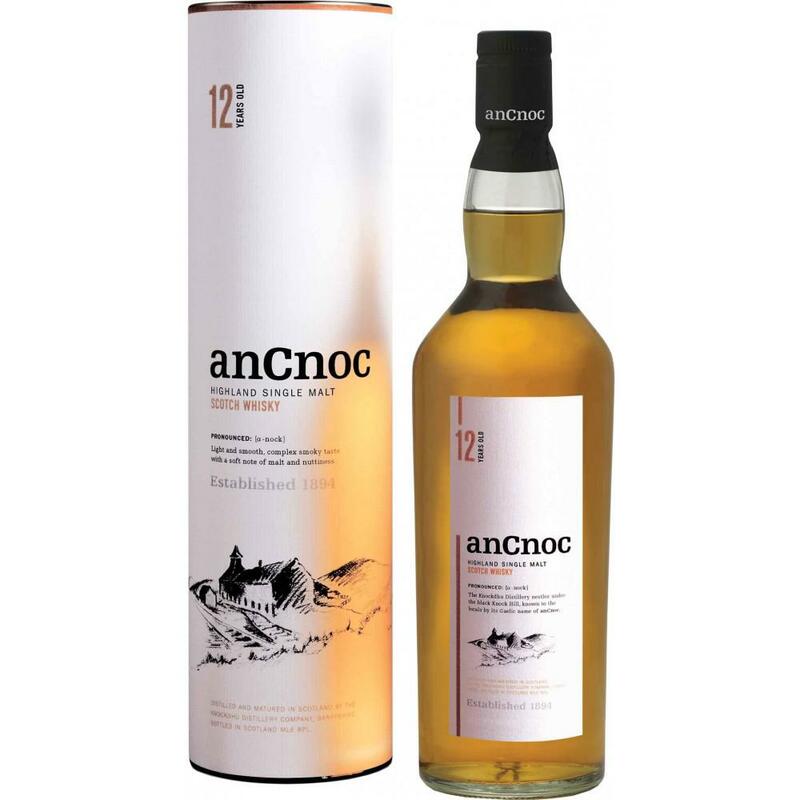 The distillery produces several age stated whiskies, usually varying in age from 12 to 21 years, but also a few NAS (No Age Statement) whiskies, including their 'Classic' and 'Three Wood' bottlings. There are no reviews yet. Give your opinion about this whisky below. New reviews are moderated, so they won't be visible directly.